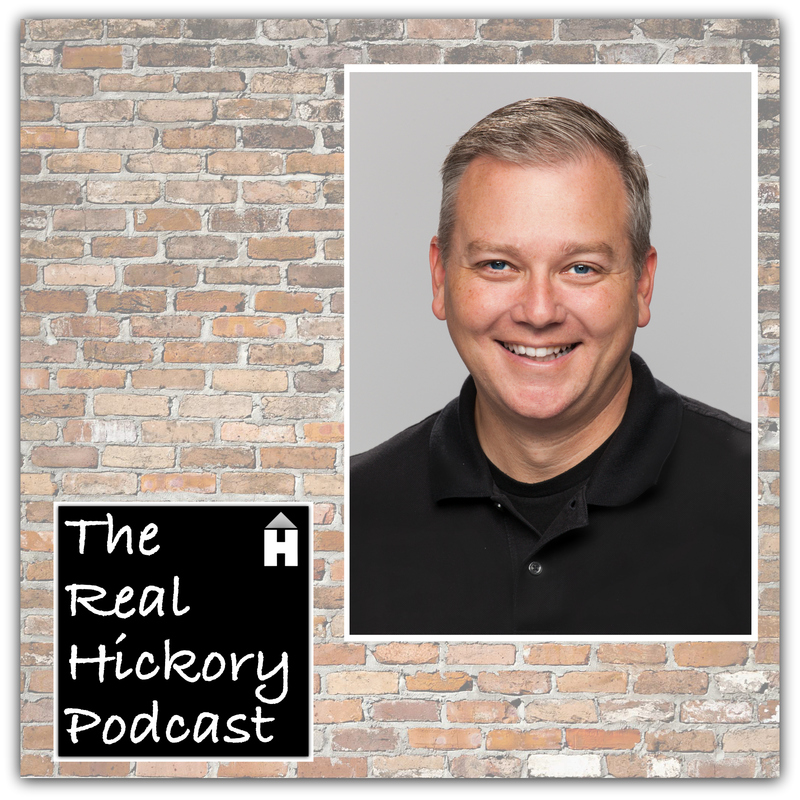 Welcome to The Real Hickory Podcast Hosted by Mike Kelly of Hickory Real Estate Group. Topics discussed on the podcast include, tips for buying and selling a home, the local real estate market and occasional real estate related guests. The show is produced weekly at the HREG Studio at Hickory Real Estate Group. If you enjoyed this podcast subscribe to The Real Hickory Podcast on iTunes or Spotify and give us a 5 Star rating. If you are interested in being on the podcast or advertising opportunities contact Mike directly.